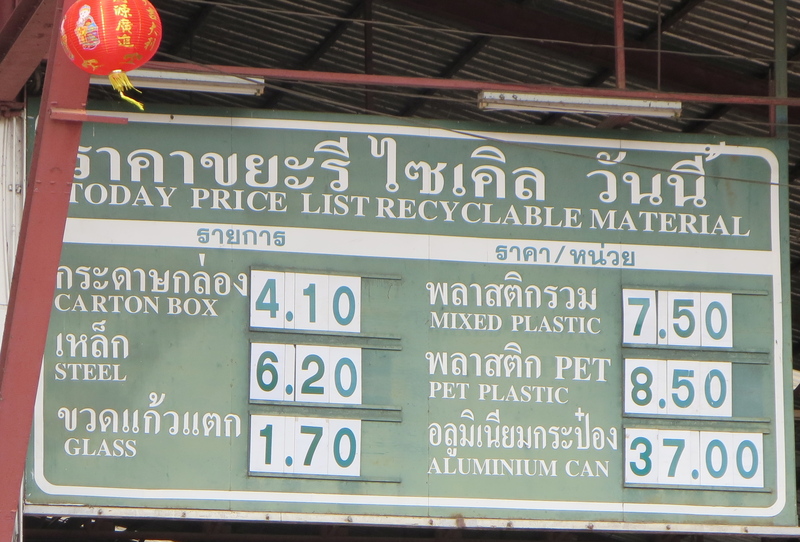 When Dr. Somthai started his waste recycling business in 1974, with 1,000 Thai Baht (30 US Dollars) and an old pickup truck, no one took him seriously. He literally became the laughingstock of Phitsanulok, a city of 800,000 located 400km north of Bangkok. But look who is laughing now. 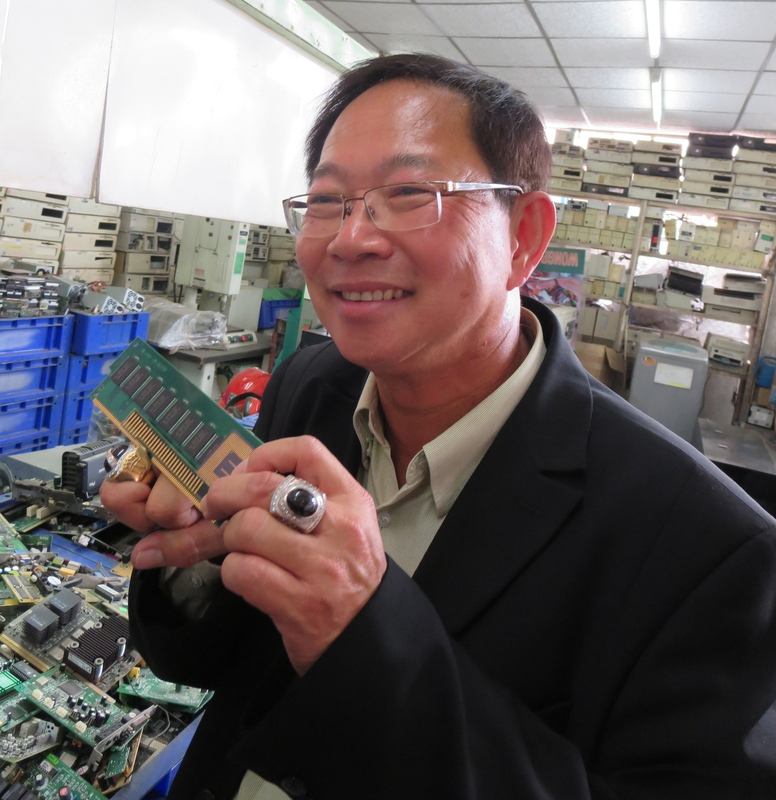 Over the last four decades, Dr. Somthai built his recycling business into a global empire with over 700 branches in Thailand and around the world, including Laos, Cambodia, Malaysia, Japan and even the United States. Not only has his Wongpanit Group become a major global player, his vision and charismatic personality have made him a leading international figure in terms of environmental stewardship, as a social entrepreneur, and, as a savvy, uncompromising and innovative business leader. 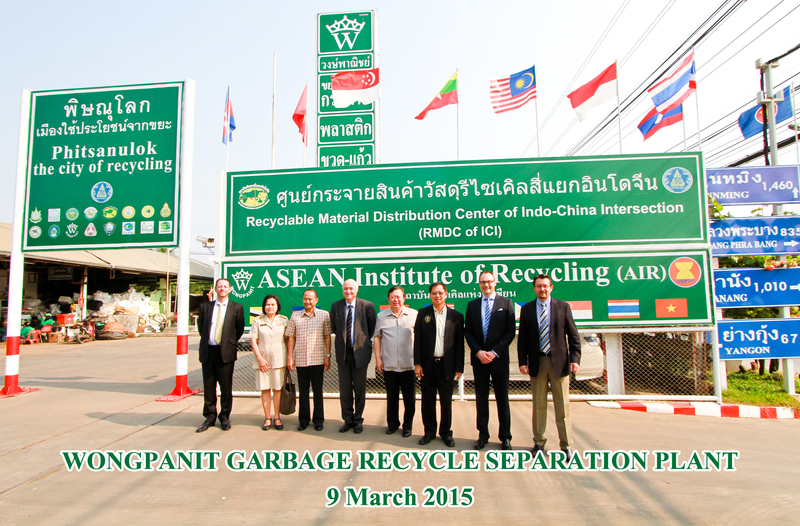 Waste management is a growing challenge in Thailand. A problem that only becomes more daunting as population grows and becomes more affluent. When waste was only organic it was easy to manage. But today, plastics, metals and toxics accumulate in landfills, overwhelm expensive and polluting incinerators, and threaten to contaminate water resources. Dr. Somthai offers a solution that diverts waste from landfills, incinerators and the environment, creates local employment and provides valuable commodities to industry at prices that help improve their competitiveness. By turning waste into resource, he transforms a problem into an opportunity for the environment and for society. In his flagship ISO 14001 certified (since 2001) Phitsanulok plant, Dr. Somthai employs 250 people and can process 500 tons of trash every day. He buys waste from industry, landfills and individuals through 50 collection points scattered across the city. The waste is weighed, the purchase price determined based on the going rates and the payment is made immediately in cash. 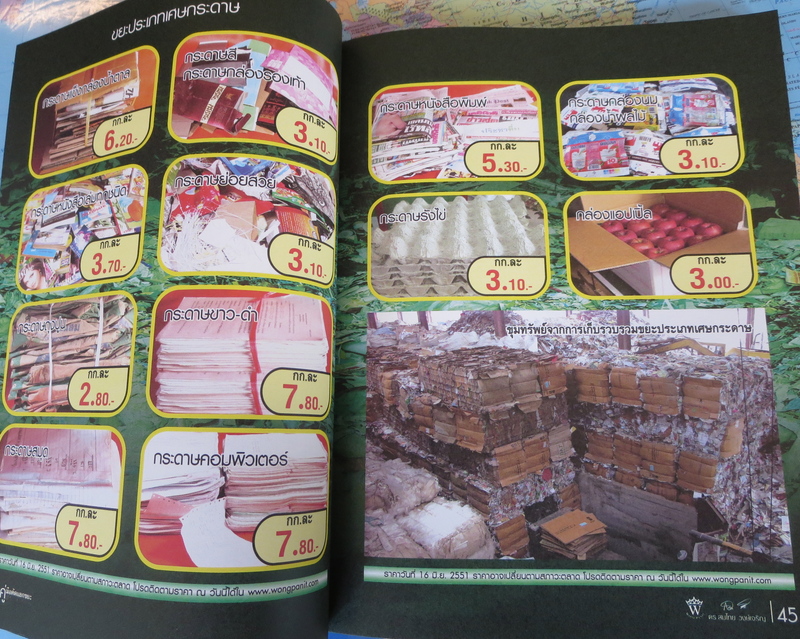 He even has a catalog with 220 categories of items with prices for many categories of trash to encourage recycling. The prices of metals, plastics and all other commodities depend on global markets that Dr. Somthai monitors continuously. He prominently displays the daily prices for key commodities at the entrance of the center. His four decades in the trade have helped hone his instinct for where the prices are heading. Akin to a professional commodities trader in London or Geneva, he takes positions, stocking up when he expects prices to go up or liquidating his stocks when prices are heading south. The recent drop in the price of oil had a negative impact on most products. This is why diversification is so important. His ability to recycle various kinds of waste helps spread his risk across a wide range of commodities. By adjusting his purchase price when markets are down he can always offer competitive prices to his customers while maintaining sustainable margins, whatever the market conditions. This labor-intensive trade is particularly well suited for developing countries with high unemployment and low wages. 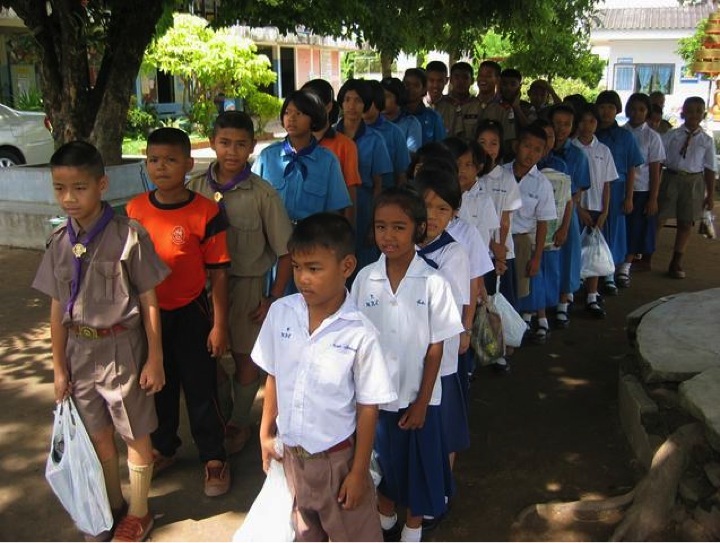 In Thailand it represents a significant source of income for the poorest of the poor. It is estimated that in the urban areas of Asia and Latin America up to 2% of the population depends on waste picking for their livelihood. It would be a mistake however to think that this labor force is unskilled. Waste pickers are highly competent at identifying wastes with potential for recovery. The added value comes from sorting, cleaning, processing and organizing the transport of the waste in volumes that will make them commercially attractive for the domestic or international markets. Take plastic for example. There are hundreds of plastic types. Each category must be identified, segregated by kind and color. Any impurities must be removed before processing (sorting, cleaning and chopping into flakes) so that the end product can have value. Any label on bottles of caps of a different plastic must be removed. Plastics must also be sorted according to their density (high HD or low LD) and their color. Each worker specializes in a particular type of material. Any turnover is problematic because training takes a long time and is expensive. Clearly, this is no project for amateurs. Manufacturers of packaging also cause significant problems when they fail to properly design their products. Many fast moving consumer goods have labels that are glued – this makes them difficult (sometimes impossible) to remove. But responsible companies are taking notice. 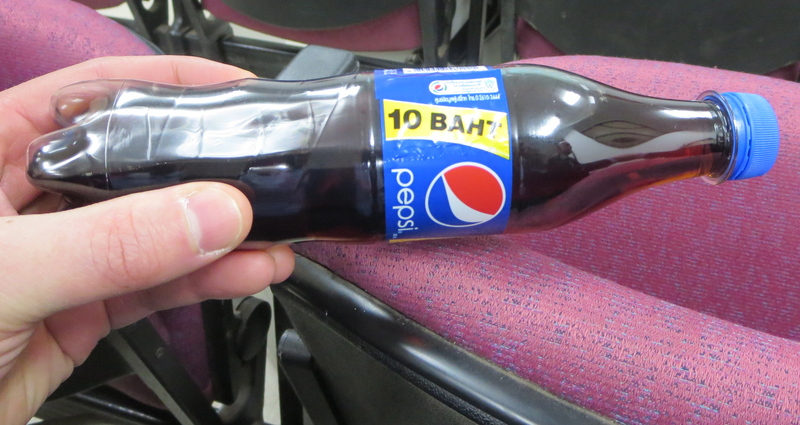 Pepsi-Cola in Thailand has partnered with Wongpanit and agreed to pay an extra Baht for each kilo of recycled plastic but also to design its bottles to make them easy to recycle. Many manufacturers, despite their eco-labels and thick CSR reports fail to do this, which hampers recycling efforts and leads to overflowing landfills and incinerators. Dr. Somthai encourages these companies to follow the lead of Pepsi-Cola and the authorities to establish standards. In addition to providing local jobs and protecting the environment, Dr. Somthai values the importance of being a constructive force in the local community. Believing that the current generation is largely lost, he concentrates his time on young people, the leaders of tomorrow. He provides training in schools and once a week buys waste from the students, providing them with an income while teaching them the economic value that can be found in waste. Similarly, he works with local monasteries that donate waste that he processes and donates money to fund scholarships for young people to be able to attend University. Delegations from around the world constantly visit Wongpanit. On the morning of our Swiss delegation visit there was also group from Japan, where Wangpanit already has two franchises. They wanted to meet the visionary man who started this business two decades before the first Rio conference, at a time when few people took environmental matters seriously. But today still, many believe that environmental stewardship is expensive and uncompetitive. Dr. Somthai has been disproving this myth for the last 40 years. Showing that the linear consumption model of extract-consume-dispose is outdated and that more circular models of consumption are needed. 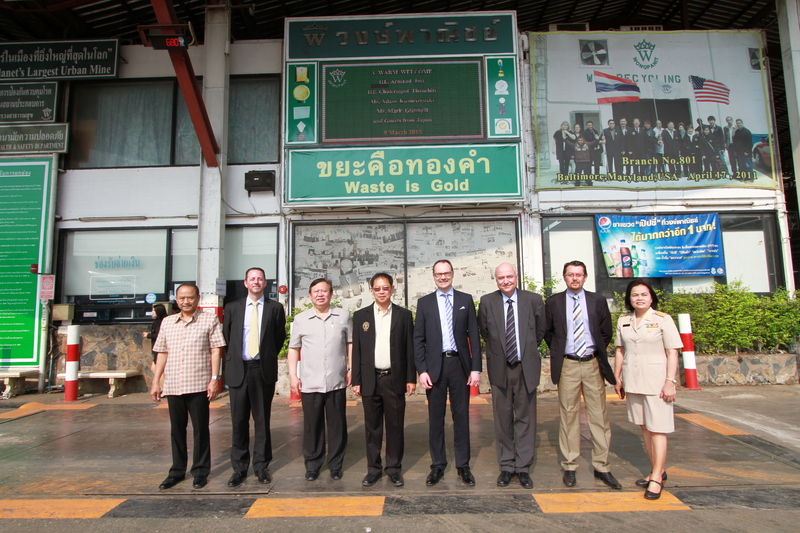 By turning waste into gold, Dr. Somthai provides the economic and social rationale for the creation of zero-waste economy. A message that has come of age. The Geneva delegation for the Swiss visit to Wongpanit was organized by the Honorary Consul to Thailand, Mr. Armand Jost, founder and president of S3Bi, a Geneva-based enterprise focused on assisting professionals in their career transition and its directors, Mark Giannelli, who is writing a thesis on “Waste Management in Developing Countries” at the Universities of St-Gall and Business School Lausanne (BSL). His Excellency, Ambassador Chalermpol Thanchitt from the Royal Thai Embassy in Bern (Switzerland) accompanied the delegation, as well as Dr. Gilles Bernard, Founder and CEO of Charity Consulting in Jumpol, Thailand, who is planning to develop such a project to create employment in the North of the country. My heartfelt thanks to Armand Jost and S3Bi for making my participation possible and to our hosts, Dr. Somthai Wongcharoen, Wimonrat Santadvatana and the entire team at Wongpanit for welcoming us so generously. This entry was posted in Climate Change, Energy efficiency, energy security, Waste management and tagged CSR, Dr Somthai, energy efficiency, ISO14001, Pepsi-Cola, pollution, recycling, resource recovery, Sustainability, thailand, waste management, wongpanit, zero-waste by adamkoniuszewski. Bookmark the permalink. A very sound business model that should resonate with any business leader. You are absolutely right Richard – this is a sound and very successful business model. A great business case for sustainability!